It is with great sadness that I share the news that our beloved friend and companion, Winston Bumblebee Barcode the 1st has died. 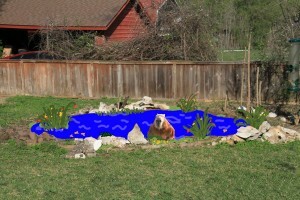 He is already greatly missed. 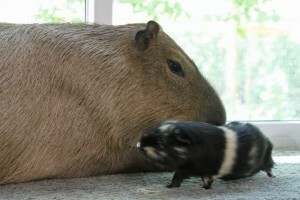 As you can see from the photo above, WBB1 was a uniquely handsome and athletic guinea pig. Caplin Day has come and gone, but now I can’t wait until next year! What a fun holiday! I just sit in my little wading pool while MelT feeds me one popsicle after another. You really can’t beat that. 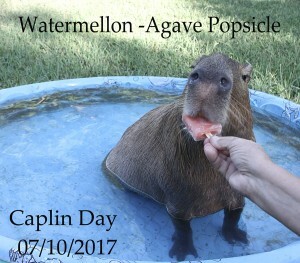 Tomorrow, July 10th is Caplin Day, also known as Capybara Appreciation Day. I hope most of you have heard about Caplin, followed him on Facebook or Twitter or here on this blog. 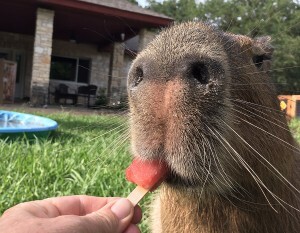 If you have, then you know what an extraordinary capybara he was. He introduced so many people, children and adults, to capybaras. 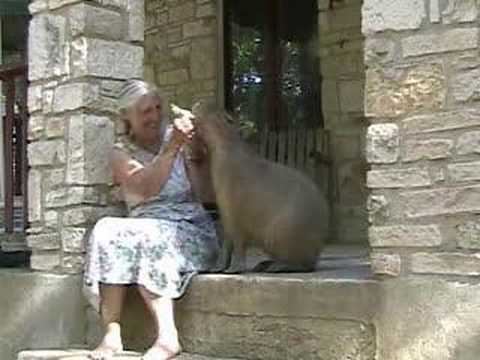 Many of these people did not even know what a capybara is let alone how smart and how cute they are.